A RAW photo offers better image quality than a JPEG, but capturing RAW images was once a feature reserved for only DSLRs and other high-end cameras. 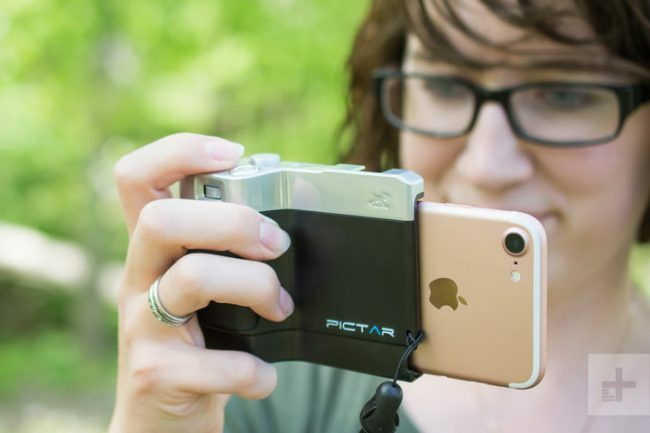 But thanks to increasingly capable smartphone cameras and clever developers, it’s now possible to shoot RAW photos on your smartphone. In fact, both iOS and Android support RAW photo capture out of the box. 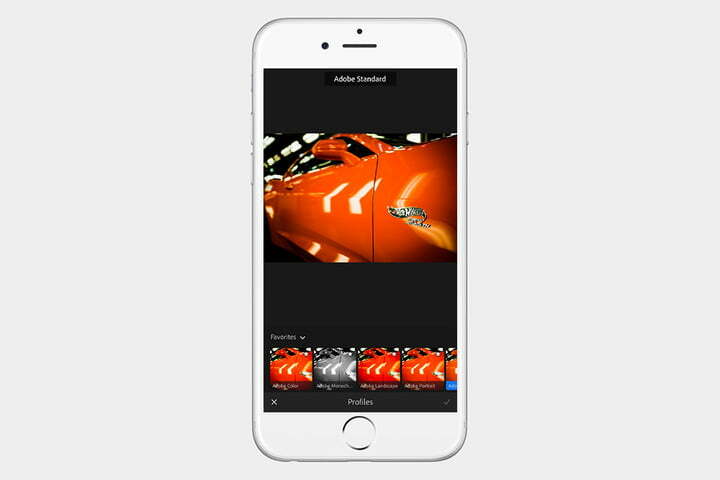 But to take your mobile photography even further, you’ll need an app that can really put those files to use. We’ve rounded up the best RAW-compatible mobile apps for both Android and iOS, each of which takes a unique approach to shooting, editing, and managing RAW photos on your phone. Adobe Lightroom CC shouldn’t need much of an introduction. Like its desktop counterpart, Adobe Lightroom CC is both a digital asset manager (DAM) and post-production studio, where you can edit almost any image you throw its way, including proprietary RAW formats. 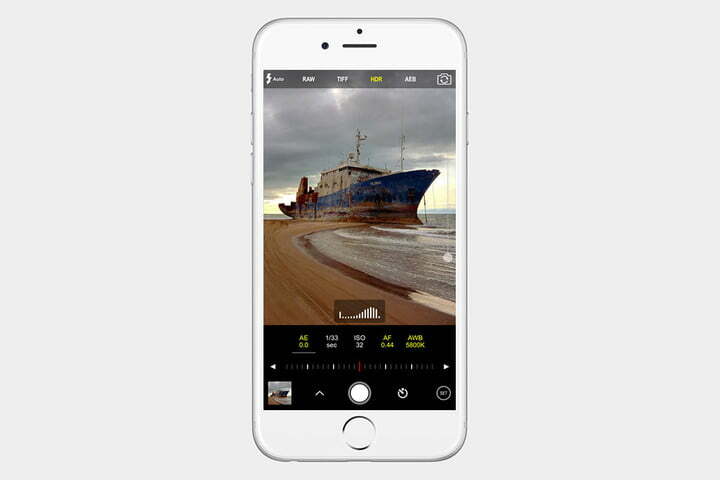 Better yet, you can even capture RAW photos directly inside the app using the built-in camera. Whether it’s a photo straight from your smartphone or one imported from a DSLR, there is no shortage of editing tools available. From basic exposure settings to layered gradient adjustments, Lightroom has it all. The best part is, if you have one of Adobe’s Creative Cloud subscription plans — including the $10 per month Photography plans — all of your photos will sync across all of your mobile and desktop devices, so you can start an edit on your phone and finish it from your computer when you get home. 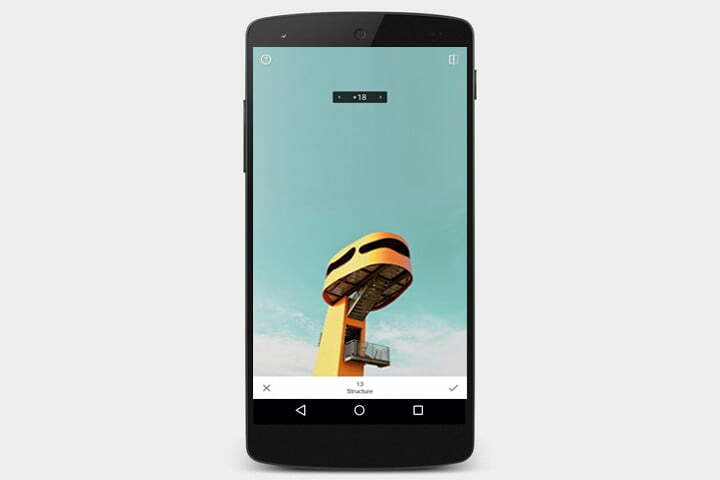 VSCO started out as a simple app to add film-like presets to photos and has now grown both in features and users. There are more than 50 filters to choose from and a whole collection of tools for editing your images. VSCO not only works with RAW images, but also captures them using the integrated camera, making it a great all-in-one solution to shooting and editing RAW photos on the fly. VSCO is free to download and comes with a small collection of sample presets. More presets can be purchased via in-app purchases, while a VSCO X subscription — which gives you access to all presets, tools, and beta features — is offered for $20 per year. It was six years ago that Google bought out the photo editor Snapseed. Although many thought it was the end for the app, that proved to not be the case. Not only has Snapseed been updated over the years, it continually gains new features, albeit at a slower pace than most people would prefer. Still, it’s a free app that has a lot to offer, including RAW photo editing, a curves tool, built-in filters, and much more. Generally speaking, RAW photo apps outside of those above tend to be less than impressive, with the exception of ProShot. 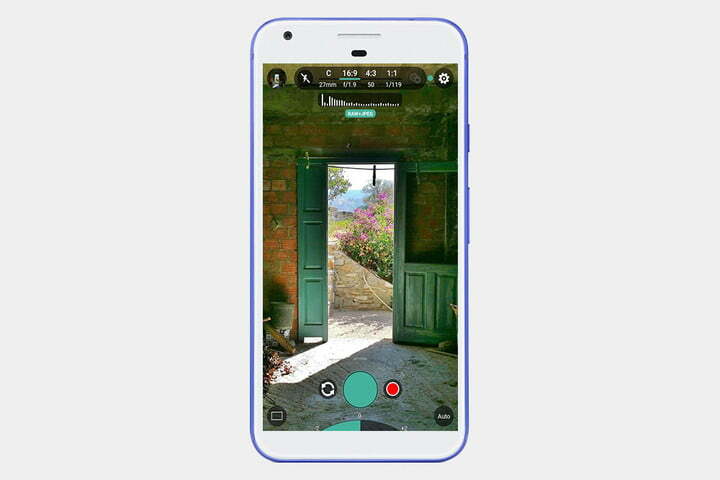 Designed by Rise Up Games, ProShot is an all-in-one camera app that supports both JPEG and RAW photo capture, as well as 4K video capture on compatible devices. ProShot offers both manual and automatic shooting modes to fit your style and creative endeavors. As almost all of the apps on this list do, ProShot also features live adjustments, including white balance and exposure. It’s available in the Google Play Store for $4. If you want all of the latest iOS photo features boiled down into a simple, minimal app, Halide is what you’re looking for. 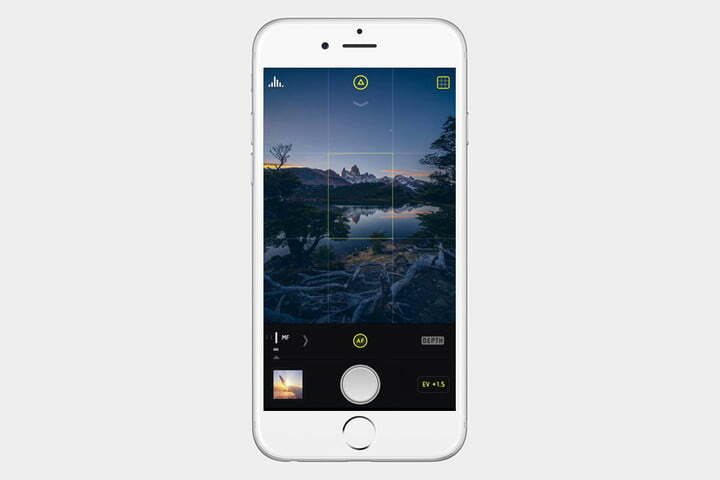 Described by its developers as “perfect photography, within reach,” Halide is designed so that you can completely control it using only one hand. Despite its simple interface, it includes professional-grade features, including Portrait Mode, focus peaking, and — of course — RAW photo capture. It also supports the new HEIC format found in iOS 11. Halide is $6 on the iOS App Store. Stills, video, RAW images — ProCam 5 has it all. 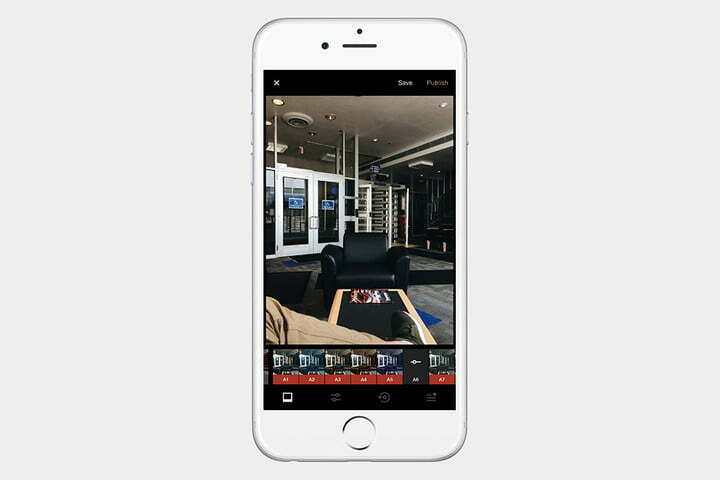 With more than half a dozen shooting modes, including night mode, burst mode, portrait mode, and even 3D photos, ProCam 5 manages to pack a lot of firepower into a single app. The interface is a bit daunting for those who aren’t familiar with heavy-duty camera apps, but once you find your way around, ProCam 5 has a lot to offer. Unlike most of the other apps on this list, RAW Power doesn’t take photos. 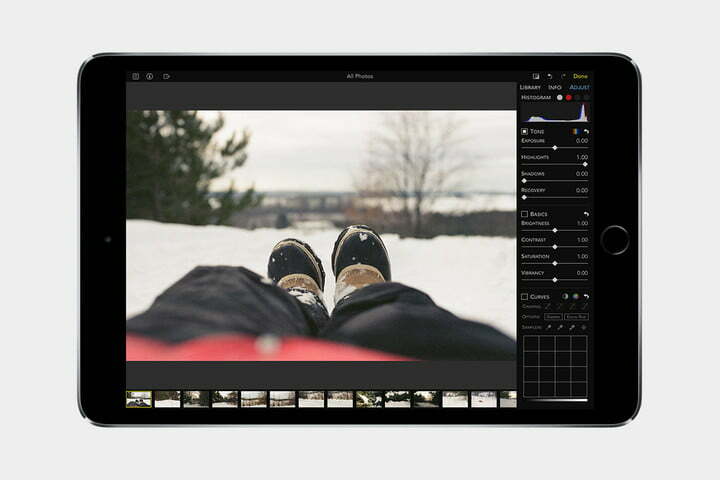 Instead, it acts as a digital asset manager (DAM) for photos — including RAW files — you have on your iOS device, be they from your phone or an external camera. In addition to being able to sort and organize images, you can also make edits, including basic exposure changes and curve adjustments. There’s even an option to edit Depth Effect images taken by dual-camera iOS devices. RAW Power is available for free in the iOS App Store with in-app purchases for advanced editing tools.